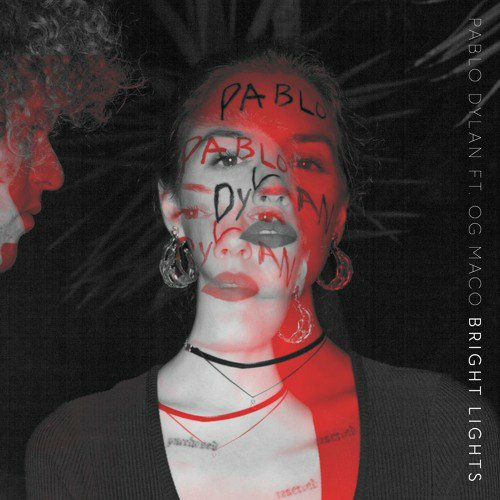 Pablo Dylan & OG Maco - "Bright Lights"
After saluting his 30 Hours Freestyle to his homey Pablo Dylan, Maco comes back with a collaboration with him that mixes Hip-Hop with Rock and a touch of Soul. With production by Pablo Dylan, Ryan McDermott, and James Harte, this is how you Rage in Uptempo. Word is they may become a group called Tax Free. Until enjoy the bright lights.